According to the U.S. Department of Energy, nearly 40% of heating loss in commercial buildings is due to windows. On its own, glass has poor insulation, which mean that heat can escape through it easily. Not only does this make your building cold and uncomfortable for your employees, but it can also raise your electricity bill since your HVAC system has to work harder. Luckily, we have a solution for winter heat loss: window tint. Climate control window tint can save your Denver office potentially thousands of dollars annually and dramatically improve your work environment. When most people think of window tint, they think about its solar blocking and glare reduction benefits. But the truth is that window film actually provides benefits year round. It blocks out UV rays that are damaging for your health and furniture. And it works to retain beneficial radiant heat during the winter. Just like triple and double pane windows, window film works to improve glass insulation. But the benefit of window film is that it costs much less than window replacement. 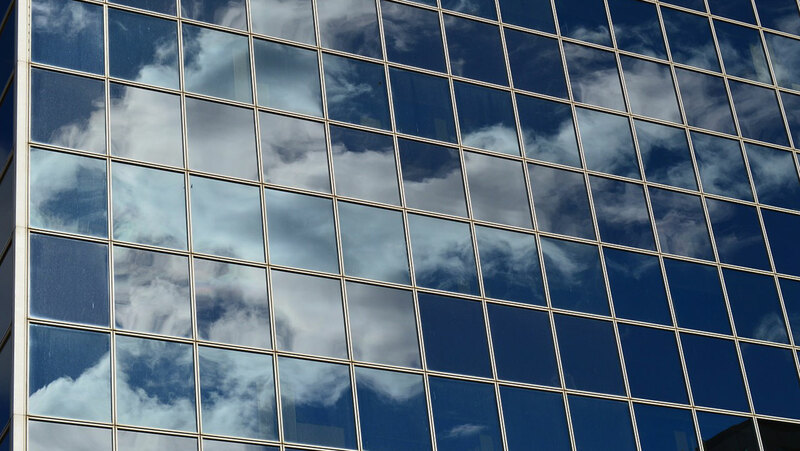 In fact, glass replacement is so expensive, especially for large commercial buildings, that it’s unlikely that you will ever experience a return on your investment during the lifetime of your business. With window film, you can invest your money in a way that makes sense and receive a full payback in less than two years. Stay warm and save money this winter. Call Denver Commercial Window Tinting to have window tint installed for your Denver office or commercial building.